While discussing an opportunity to hire a skilled person, some members of a board I serve on wanted to move quickly, while others wanted more information. 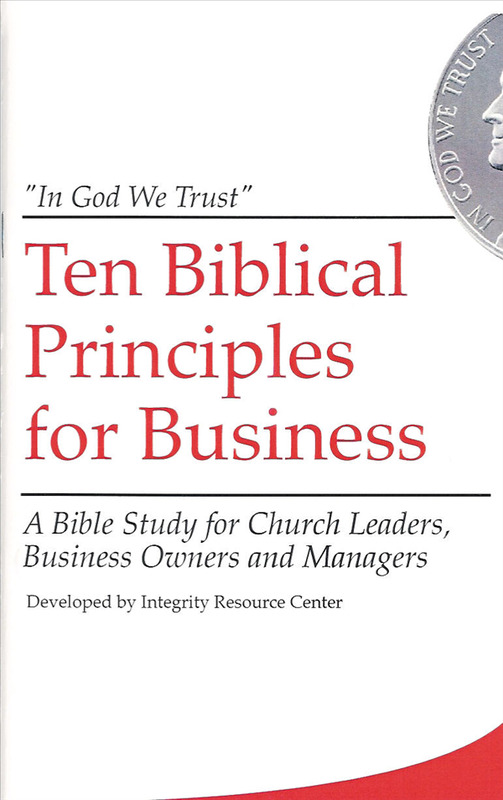 This led to the question, “How does a board balance following the Spirit’s leading versus doing some due diligence?” We concluded doing both is critical. Many Spirit-led people make mistakes, because they rush in to a decision without completely understanding the situation. Others miss good opportunities because they never take action. John’s wisdom is wise to heed; test the Spirit, but also be prompt in taking action. Originally published June 02, 2011.